I made a list of beauty gifts (and some home items that I personally love) as a guide for the holidays with items under $10. 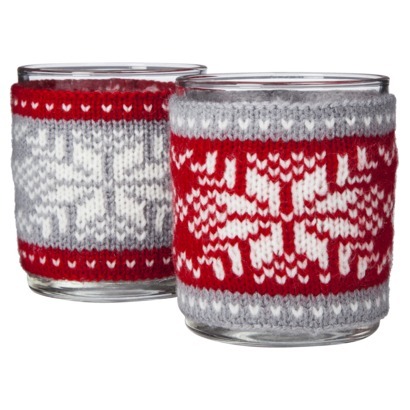 These little beauty gifts are perfect for stocking stuffer! 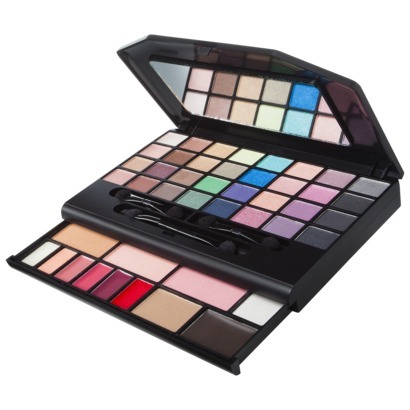 If you have way to many friends like I do, this guide is perfect for buying all your makeup junkie or beauty friends something for the holiday! It will keep you on what I like to call a smart budget. I will be posting a few other holiday beauty gift guides under $25, $50 and $100 this whole week! So make sure to check back or even better, subscribe to my beauty blog here! Enjoy and start shopping! IMAN Adorned Cosmetic Kit $10, available at www.target.com. 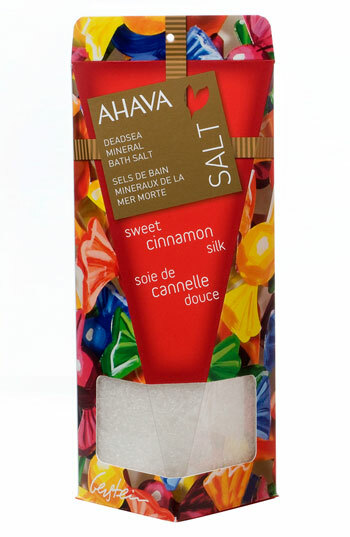 Ahava Sweet Treats in Cinnamon Silk Bath Salt $10, available at www.nordstrom.com. 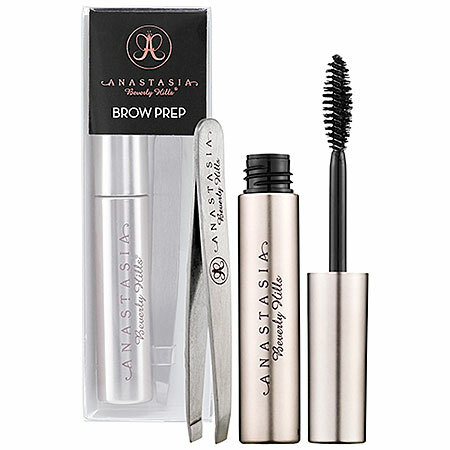 Anastasia Brow Prep $10, available at Sephora. 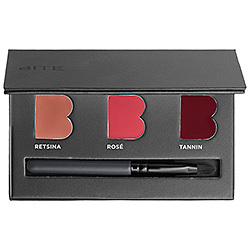 Bite Beauty Luminous Creme lipstick palette $10, availalbe at Sephora. 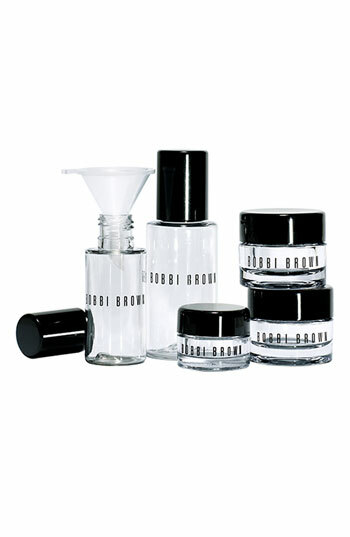 Bobbi Brown empties $10, available at www.nordstrom.com. e.l.f. 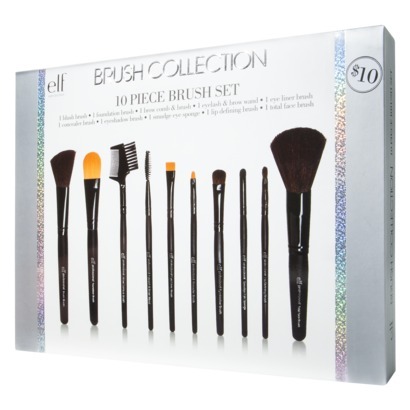 Brush Set - 10 piece set $10, available at Target. e.l.f. Makeup Clutch Set - 47 piece set $10, available at Target. e.l.f. 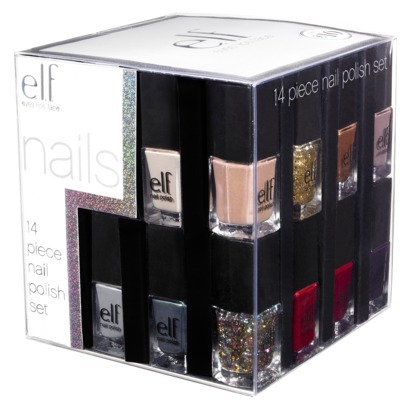 Nail Polish Cube - 14 piece set $10, available at Target. 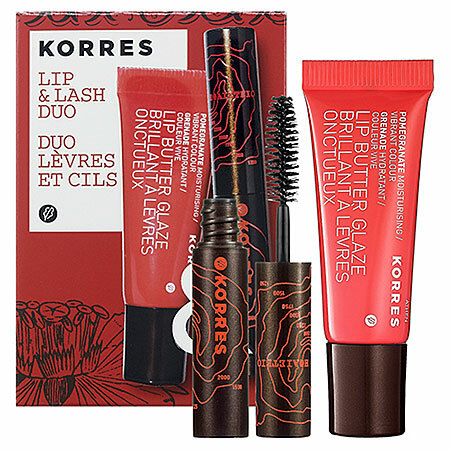 Korres Lip & Lash Duo $10, available at Sephora. 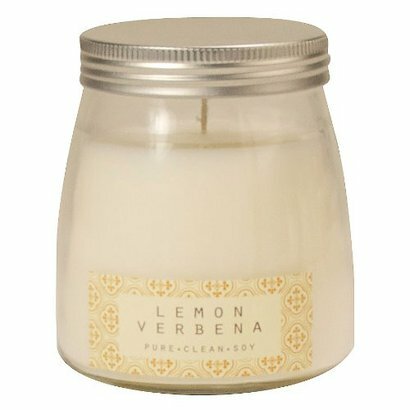 Lemon Verbena lidded soy jar candle$7.69, available at Target. 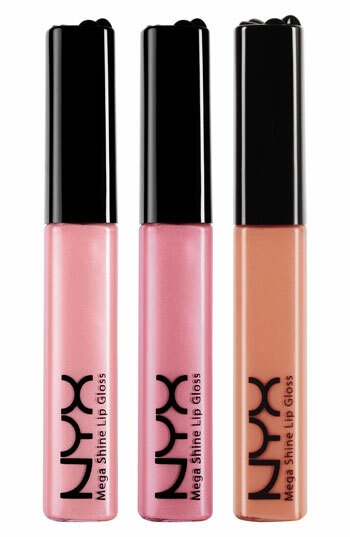 NYX lovestruck mega shine lip gloss set of 3 - $10, available at Nordstrom in the BP department. 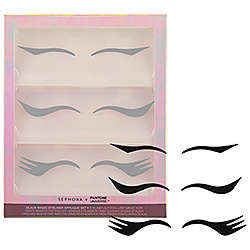 Sephora and Pantone Universe black magic applique set of 3 - $10, available at Sephora. 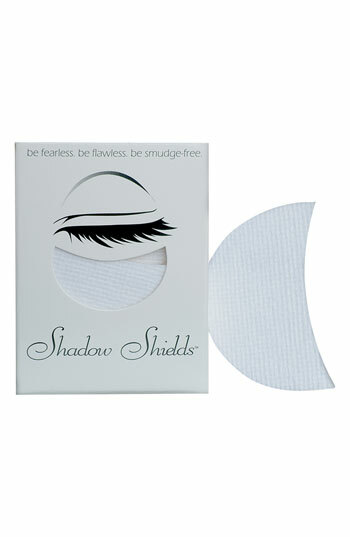 Shadow Shields shadow shields $9.50, available at www.nordstrom.com. 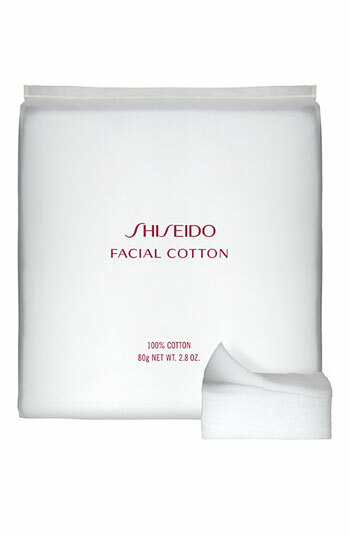 ShiSeido facial cotton$9.50, available at Nordstrom. Tarte Clean Slate deluxe primer trio $9, available at Sephora. 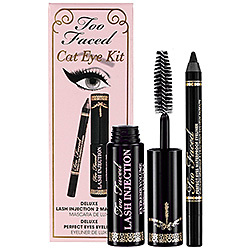 Too Faced Cat Eye Kit $10, available at Sephora. 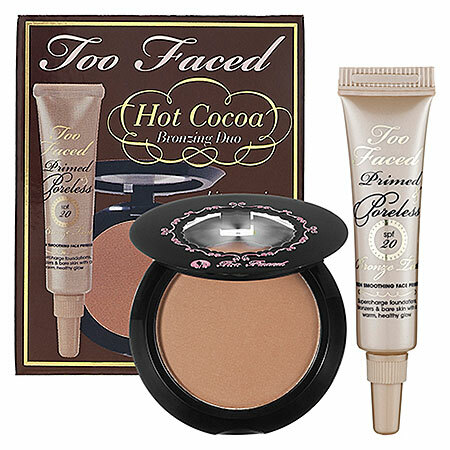 Too Faced Hot Cocoa collection $10, available at Sephora. Votive Holder Target Home $5, available at Target. Stila Tiki set lip glaze trio set of 3 - $8, available at Sephora.